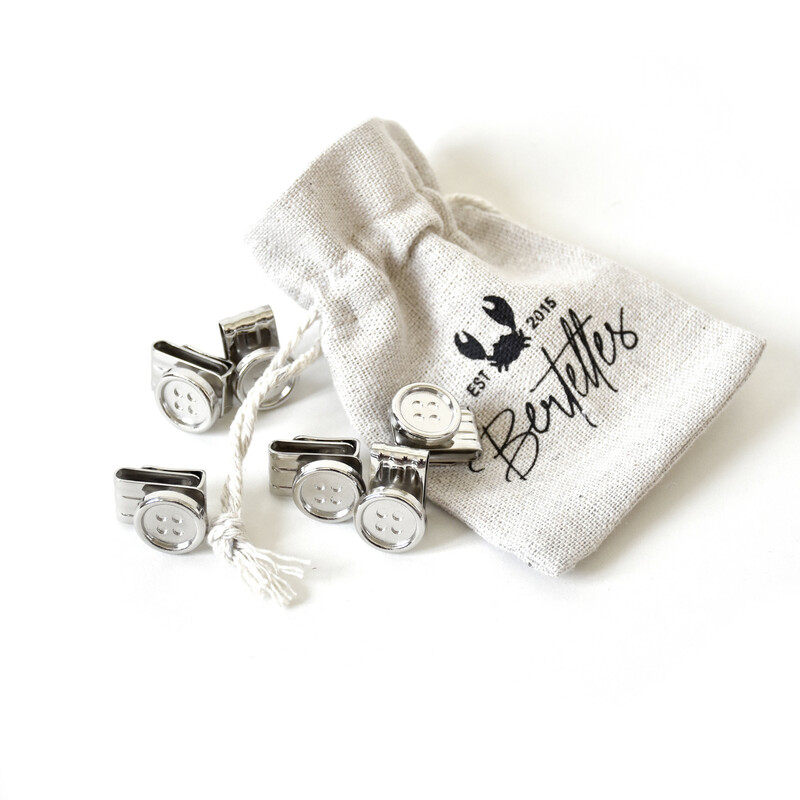 Every pair of Bertelles braces/suspenders has a story to tell. And that story begins with expertise – because all our products are handmade in a workshop where time-served expertise has been passed down four generations. You can see it for yourself in the stunning detailing. They’re also made locally, right here in Belgium – and that includes the navy elasticated strap with large sky blue polka-dots, which is made in a workshop dating back to 1899. Because here at Bertelles, we leave nothing to chance. 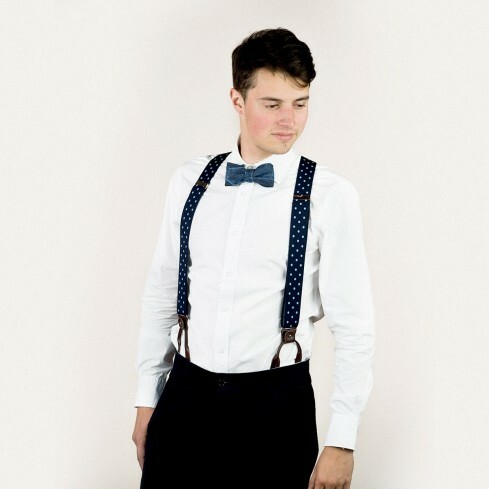 This pair of braces/suspenders also comes with two attachment systems – metal clips and leather button tabs – that are effortless to swap. And let’s not forget about Berty, the mascot who keeps a watchful eye over this expertise. He lives in Brussels but likes to travel. And he’s there to make sure each and every pair of Bertelles braces/suspenders lives up to the same high standards, so they last for many years to come.